We are leading a leading Calibration Service Provider in Coimbatore we calibrate all Measuring Instruments, Electrical Instruments, Pressure Instruments, Flow Instruments, Level Instruments and Mass Instruments. We provide onsite calibration all over India. We are one of the best Calibration Service Providers for GSM Cutter. We are experts in calibration of GSM Cutter. We provide on site calibration services all over India. 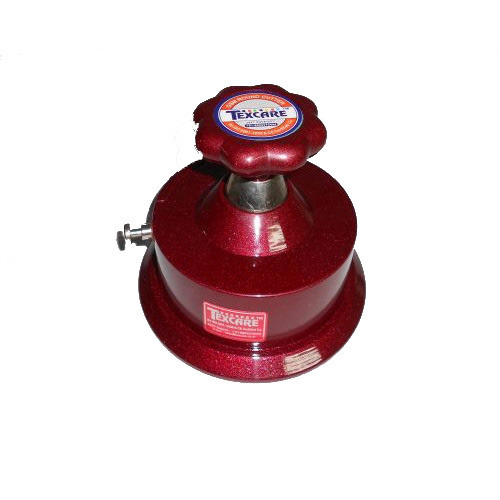 We give calibration report immediately after completion of calibration.We are the leading Calibrators and Service Provider of Textile Testing GSM Cutter in Kerala, Pondicherry Andhra Pradesh Karnataka & TamilNadu Areas; Chennai, Coimbatore, Cuddalore, Dharmapuri, Dindigul, Erode, Kanchipuram, Kanyakumari, Karur, Krishnagiri, Madurai, Nagapattinam, Namakkal, Perambalur, Pudukottai, Ramanathapuram, Salem, Sivagangai, Thanjavur, Theni, Nilgiris, Thoothukudi, Trichy, Thirunelveli, Thiruvallur, Thiruvannamalai, Vellore, Villupuram, Virudhunagar, Ariyalur, Thirupur, Thiruvarur. Through regular research and development, we are offering an exclusive collection of Electro Technical Calibration to our valuable clients. The calibration work is done using advanced calibration instruments. 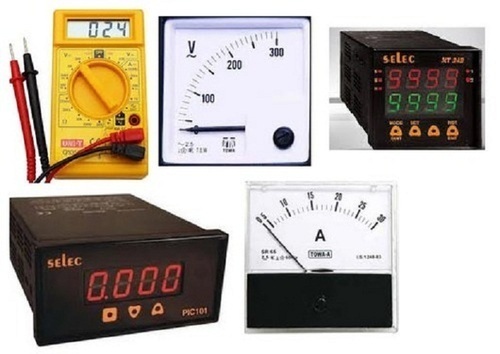 Apart from this, in this services we test digital and analog multimeter, earth tester, insulation resistance tester, high voltage tester, clamp on meter, high voltage probe, and capacitance & tan delta.We are the leading Calibrators and Service Provider of Electro Technical in Kerala, Pondicherry Andhra Pradesh Karnataka & TamilNadu Areas; Chennai, Coimbatore, Cuddalore, Dharmapuri, Dindigul, Erode, Kanchipuram, Kanyakumari, Karur, Krishnagiri, Madurai, Nagapattinam, Namakkal, Perambalur, Pudukottai, Ramanathapuram, Salem, Sivagangai, Thanjavur, Theni, Nilgiris, Thoothukudi, Trichy, Thirunelveli, Thiruvallur, Thiruvannamalai, Vellore, Villupuram, Virudhunagar, Ariyalur, Thirupur, Thiruvarur. We are one of the best Calibration service providers for Compression Testing Machine Calibration. we are export for service of Compression Testing Machine. 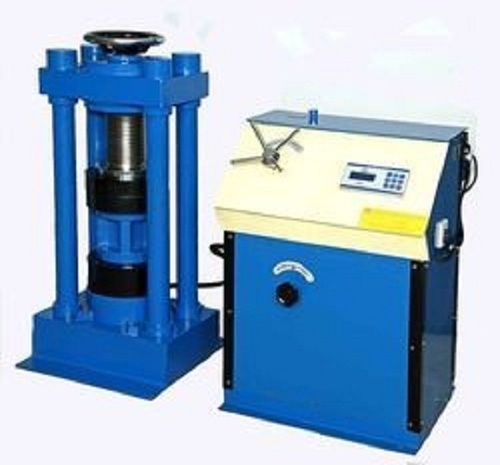 we also supply the Compression Testing Machine with calibration certificate. we are provide the on site calibration all over India. we will give the calibration report immediate for after completion of calibration.We are the leading Calibrators and Service Provider of Compression Testing Machine in Kerala, Pondicherry Andhra Pradesh Karnataka & TamilNadu Areas; Chennai, Coimbatore, Cuddalore, Dharmapuri, Dindigul, Erode, Kanchipuram, Kanyakumari, Karur, Krishnagiri, Madurai, Nagapattinam, Namakkal, Perambalur, Pudukottai, Ramanathapuram, Salem, Sivagangai, Thanjavur, Theni, Nilgiris, Thoothukudi, Trichy, Thirunelveli, Thiruvallur, Thiruvannamalai, Vellore, Villupuram, Virudhunagar, Ariyalur, Thirupur, Thiruvarur. We are one of the best firm leading in calibration services. 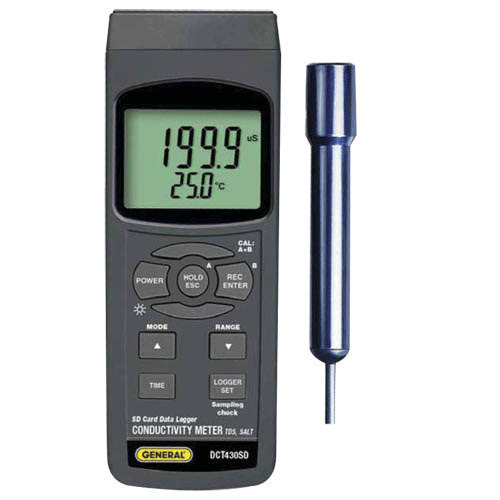 We calibrate the all types of Conductivity meter at cost effective prices.We are the leading Calibrators and Service Provider of Conductivity Meter in Kerala, Pondicherry Andhra Pradesh Karnataka & TamilNadu Areas; Chennai, Coimbatore, Cuddalore, Dharmapuri, Dindigul, Erode, Kanchipuram, Kanyakumari, Karur, Krishnagiri, Madurai, Nagapattinam, Namakkal, Perambalur, Pudukottai, Ramanathapuram, Salem, Sivagangai, Thanjavur, Theni, Nilgiris, Thoothukudi, Trichy, Thirunelveli, Thiruvallur, Thiruvannamalai, Vellore, Villupuram, Virudhunagar, Ariyalur, Thirupur, Thiruvarur. 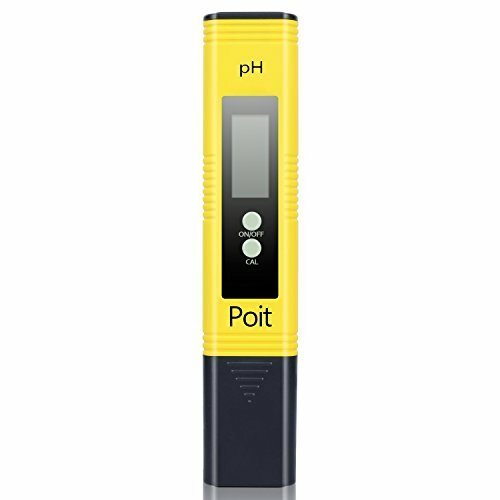 We are offering Digital PH Meter Calibration Service.These services are offered to our clients in compliance with latest industrial norms with full assurance of in time completion. Furthermore, we intend to serve huge customer base by providing these services at competitive market rates.We are the leading Calibrators and Service Provider of Digital PH Meter in Kerala, Pondicherry Andhra Pradesh Karnataka & TamilNadu Areas; Chennai, Coimbatore, Cuddalore, Dharmapuri, Dindigul, Erode, Kanchipuram, Kanyakumari, Karur, Krishnagiri, Madurai, Nagapattinam, Namakkal, Perambalur, Pudukottai, Ramanathapuram, Salem, Sivagangai, Thanjavur, Theni, Nilgiris, Thoothukudi, Trichy, Thirunelveli, Thiruvallur, Thiruvannamalai, Vellore, Villupuram, Virudhunagar, Ariyalur, Thirupur, Thiruvarur. Looking for “Lab Calibration Services”?